handmade | LOVE LETTERS TO HOME. 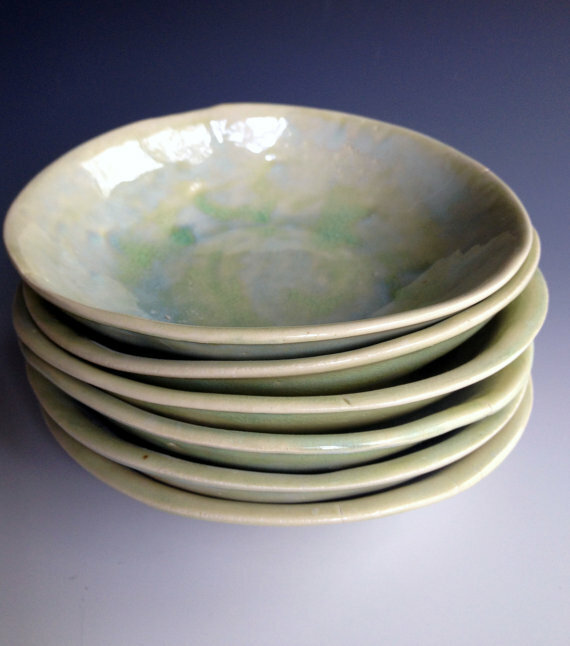 Handmade Organice Stoneware Dinnerware for $88 (for all that is shown!) 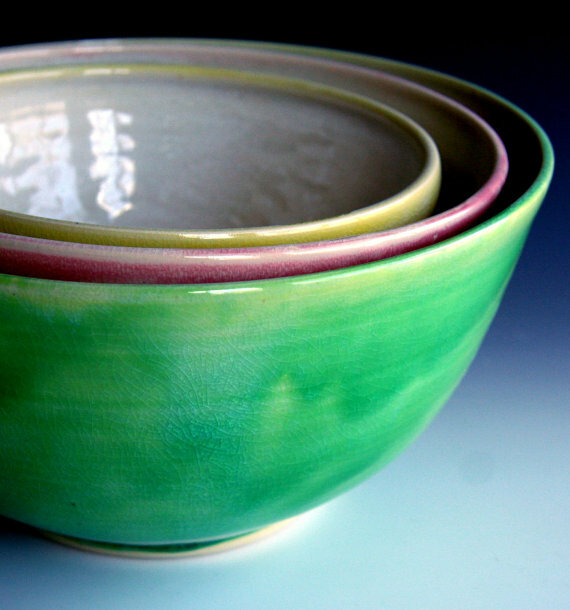 I would LOVE to have a few of these place settings because they would make such a unique dinner party setting! Dreaming here! I had an amazing and relaxing weekend full of brunch, shopping, and sleeping in! On sunday I received the BEST gift! 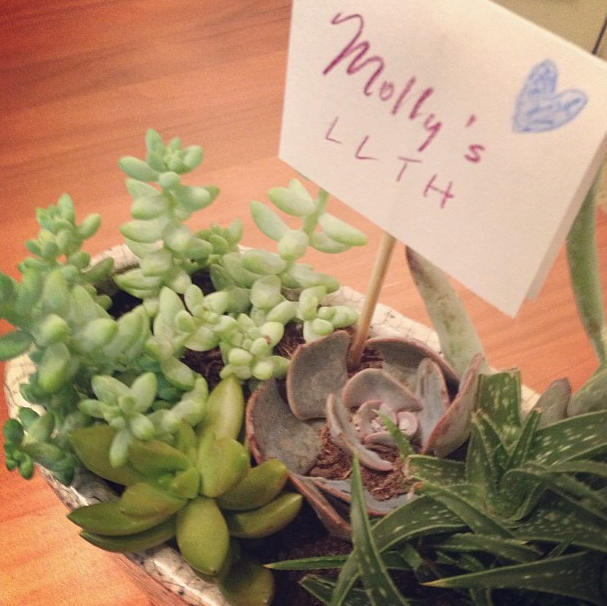 David’s Mom, Karen, gave us a BEAUTIFUL succulent plant to put in our house! She has seen my recent posts and was so sweet and handmade me one in a gorgeous Anthropologie planter! How cute is this? and that little sign!! LOVE. 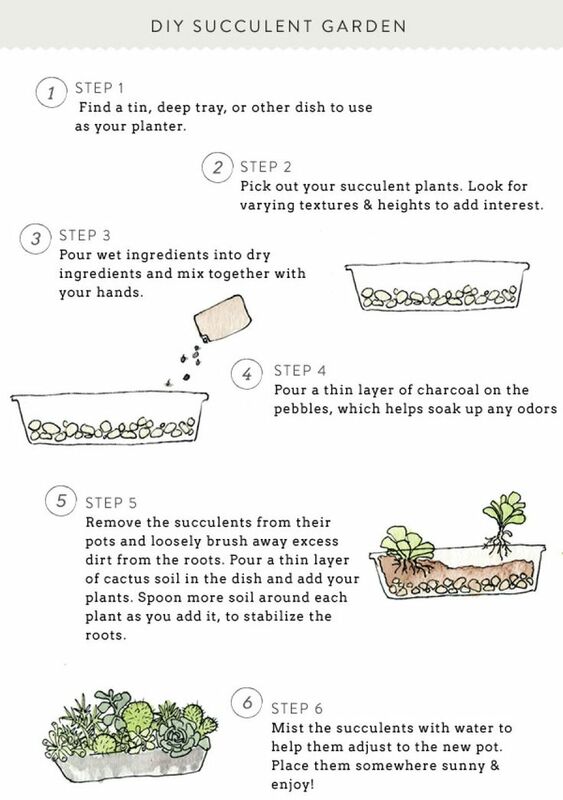 I found this great infograph if you were thinking about making your own succulent arrangement!